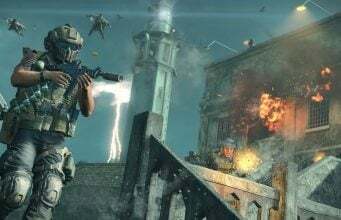 Activision has announced that they are teaming up with international football star Neymar Jr, as he live streams Call of Duty: Black Ops 4 on Monday, December 3 with popular European football players and YouTubers. The stream will go live at 10AM PT / 1PMET on Call of Duty’s Twitch Channel, and feature NAMELESS and Benson casting the show. Neymar will be playing with two football stars, alongside 2 European streams, including tsilva3, marquinhos_m5, HayashiXPG, and alanzoka. 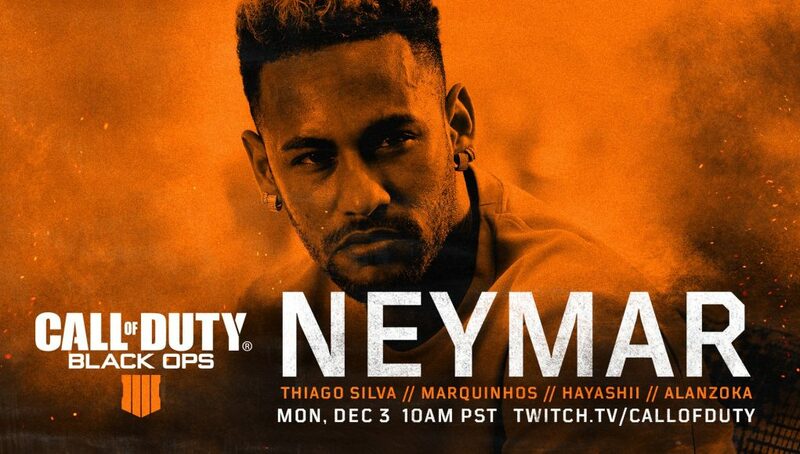 Call of Duty announced this event in a tweet late last week, marking one of the first times that Neymar will be sponsored on an official Call of Duty stream. As always, stay tuned for the latest news.